The following article was published in the Newcastle Herald on 23rd August, 2017. 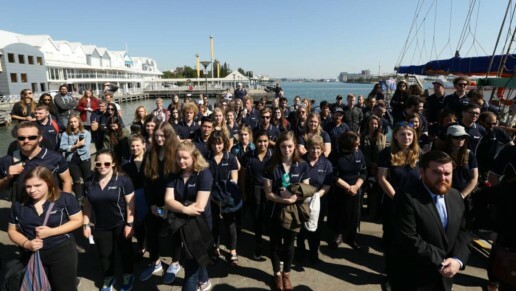 Youth with a Mission awarded Newcastle’s key to the city. 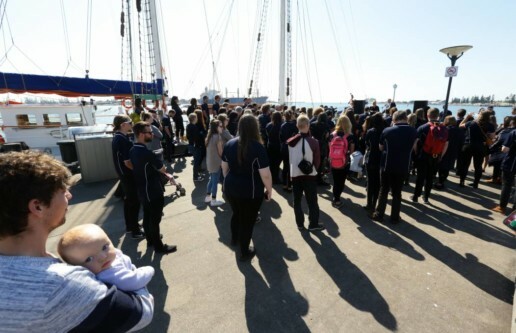 The crew of a Newcastle-based medical ship have been recognised days before they head off to Papua New Guinea to continue their important work. 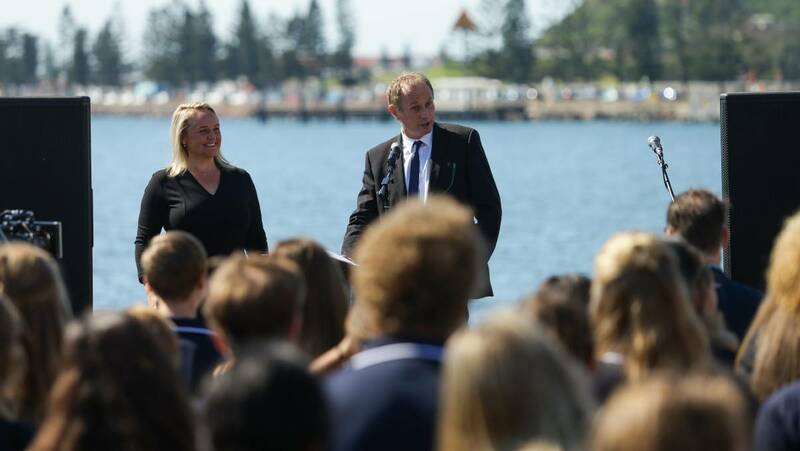 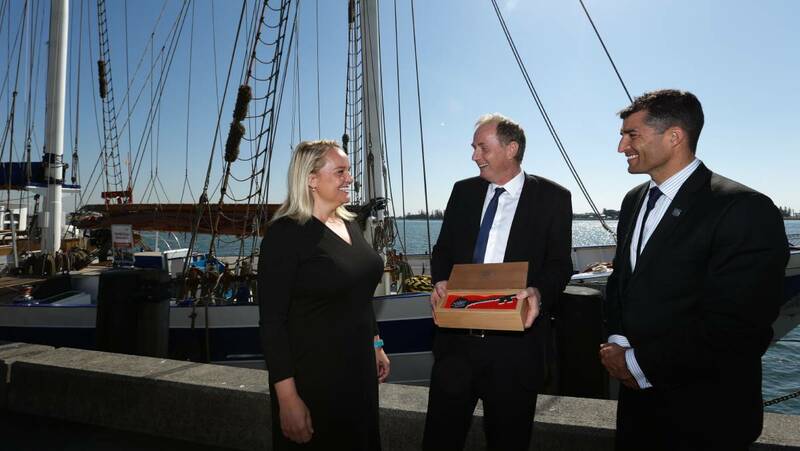 Newcastle Lord Mayor Nuatali Nelmes presented the key to the city to charity Youth with a Mission for its efforts to provide much-needed health care and medical training to Australia’s neighbour to the north. 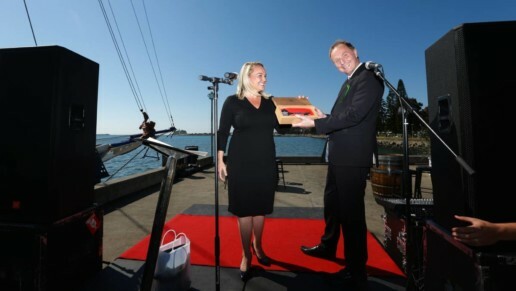 The symbolic key is part of Newcastle City Council’s ambassador program, which recognises individuals and organisations who exceptionally represent the city. 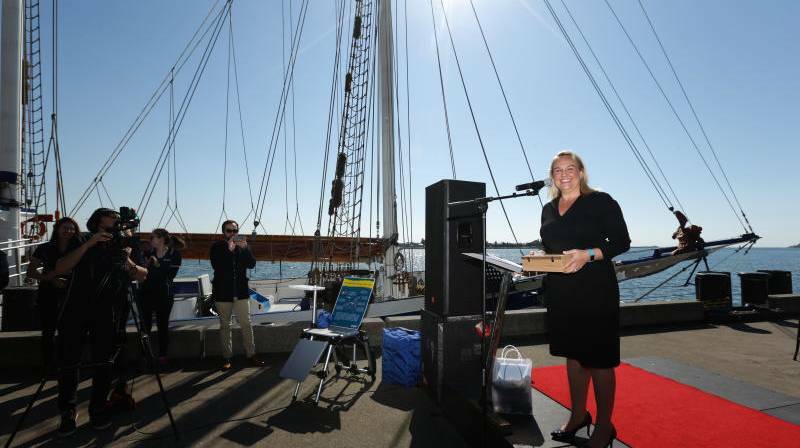 The ambassador program drew criticism from some corners of the community last month after Jackie Gillies – psychic, business woman and reality TV star – was awarded a key to the city. 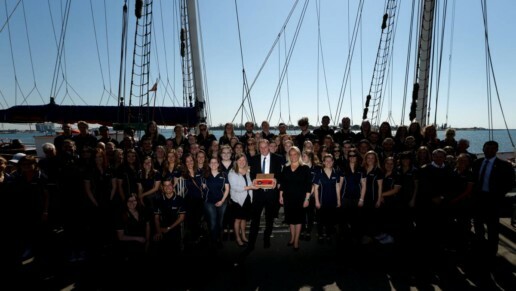 The Ruach, the Dutch ship that was donated to YWAM, has been based at Newcastle since the start of this year. The 37-metre sailing vessel will take a YWAM crew to Papua New Guinea for its latest mission on Friday or Saturday. 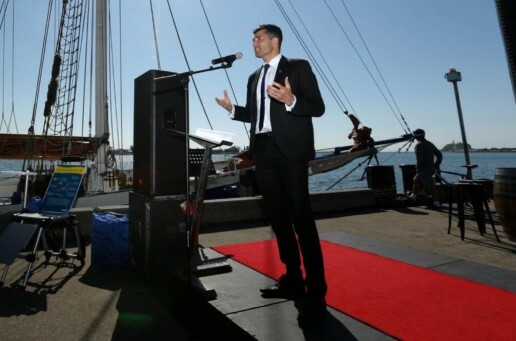 The organisation will provide basic medical services such as dental, optometry, primary health care, vaccinations and inoculation as well as medical education. Deckhand and galley manager on The Ruach, Ella Klassen, shows Fairfax Media around the ship. 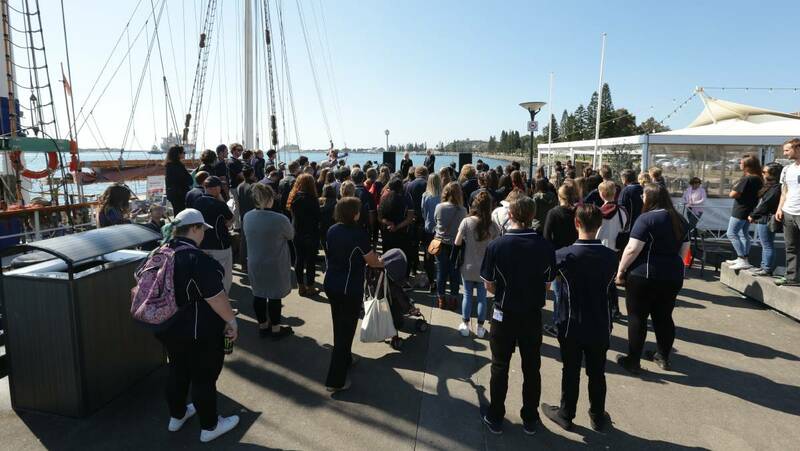 “When we first went up to Papua New Guinea with one of our medical ships about eight years ago, I think there were 17 dentists in the whole nation,” YWAM Ships Newcastle managing director David Stephenson said. 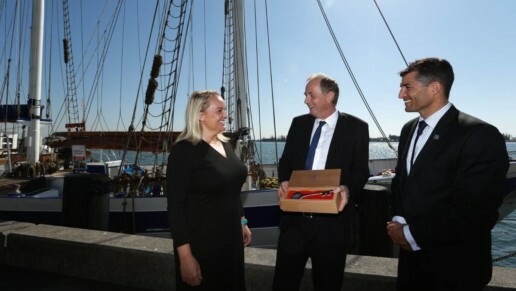 “Our aim is not just to supply services but also, with the professionals we have on board, to increase capacity up there. Cr Nelmes said the ambassador program was about “shining a light on fantastic organisations and people in Newcastle that are outside of Newcastle doing amazing work”.